Laughter Club uses laughter as a tool to reduce stress and boost positive vibrations. 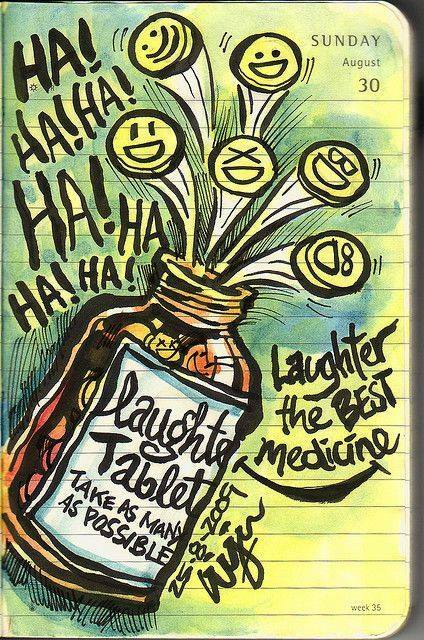 With techniques from laughter yoga and playful improv you’ll laugh your way to health. All ages are welcome. Join them on Tuesday evenings at Thomas Dunn Learning Center for ROTFL, a hilarious hour of intentional joy. See more Dutchtown, Laughter Club, and Thomas Dunn Learning Center events.